The Ensoniq ASR-10 (Advanced Sampling Recorder) is a sampling keyboard manufactured between 1992 and 1994. 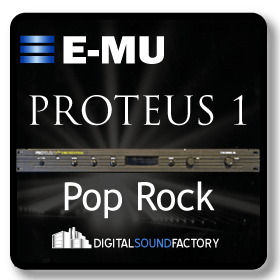 It was a follow up product to the very popular Ensoniq EPS and Ensoniq EPS 16+ performance samplers. The ASR-10 was a true performance orientated sampling workstation, and did not require a computer or additional equipment in order to create a complete song. It included a powerful and flexible effects unit, polyphonic after touch, an advanced MIDI sequencer, load-while-playing abilities, and a powerful multi-layered synthesis engine. Different layers could be triggered by any number of modulation sources, including velocity, polyphonic, and aftertouch. 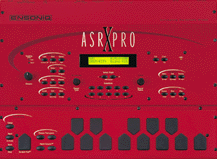 The ASR-X followed as a single tabletop unit with professional sampler specifications, and easy yet professional sample editing features. 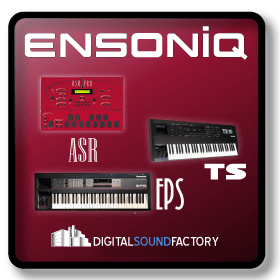 Ensoniq sound engineers produced a collection of Compact Discs “CDR Series” consisting of the factory content used to create the EPS (Ensoniq Performance Sampler), Ensoniq TS-10, and ASR sample libraries. 1,000’s of floppy discs were transferred to CD’s allowing the newer samplers to load sounds directly from CD-Rom drives. This was a large step forward for samplers giving musicans quick and easy access to large collections of sounds. 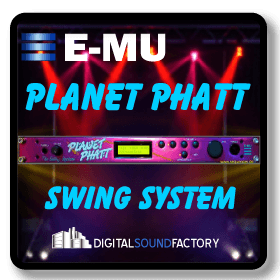 Digital Sound Factory maintains exclusive rights from E-MU/Ensoniq to distrubute these classic sample libraries. 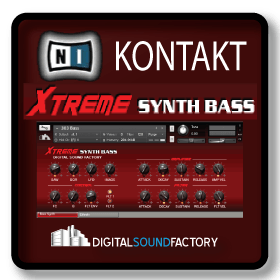 The ASR collection is authentic and programmed specifically for SoundFont, Kontakt, Cakewalk Dimension, Pro Tools Structure, and Emulator X native formats. 1.4 Gigabytes.